Law Web: Whether religion of wife merges with religion of husband after marriage? 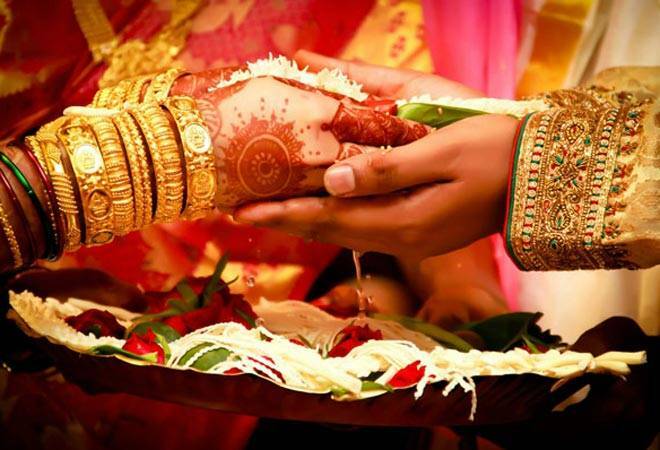 Whether religion of wife merges with religion of husband after marriage? The Supreme Court on Thursday disagreed with a ruling by the Bombay High Court which said that a woman’s religion merges with her husband’s after an inter-religion marriage. The apex court also requested the Valsad Zoroastrian Trust to review its decision to prohibit a Parsi woman from performing the last rites of her parents because she married a man from another religion. A bench comprising Chief Justice Dipak Misra and Justices AK Sikri, AM Khanwilkar, DY Chandrachud and Ashok Bhushan also observed that a Parsi man marrying outside his community wasn’t barred from entering the Tower of Silence but a Parsi woman was. “Marriage does not mean a woman mortgages herself to her husband. Prima facie, we do not accept this merger principle,” the bench said. “There is no law which debars a woman from entering the Tower of Silence after marrying outside the community,” the bench added. It also asked the trust to understand the emotions of a child towards her parents. “Special Marriage Act was enacted so that a man and woman professing different faiths can marry and retain their religious identity after marriage. There is no question of merger of woman’s religion with that of her husband’s. Only she on her own volition can give up her religion,” the bench said appreciating senior advocate Indira Jaising arguing on behalf of Goolrokh M Gupta. The Parsi woman, Goolrokh M Gupta, who married a Hindu man, was barred by the Valsad Zoroastrian Trust from performing the last rites of her parents as she had married outside her community. Goolrokh sought the Bombay High Court’s permission to perform her parents’ last rites when they died but the court ruled in favour of the trust.